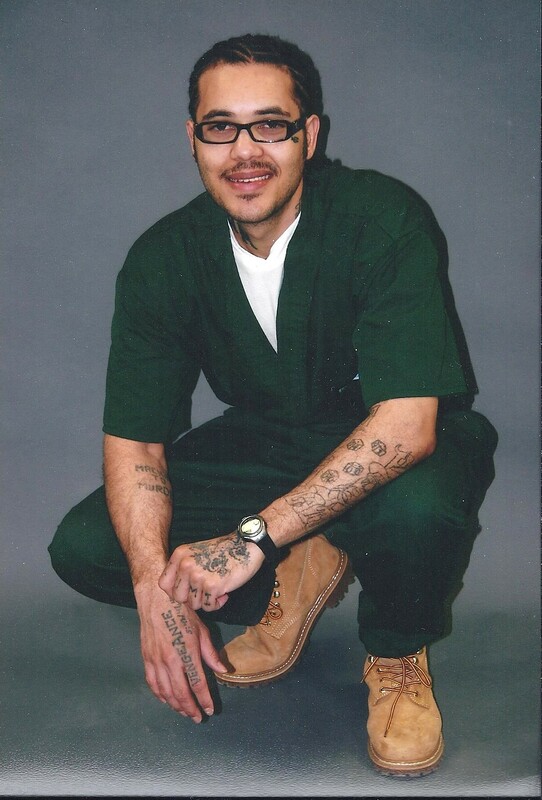 November 3, 2011 in 2011, blog articles, Nevada, prisoners, struggle for human rights. This site reflects the Campaign for Justice for Marritte Funches who was wrongfully convicted in Nevada in 1991. This is also an archive for writings of Marritte. We post his articles, and updates on his ongoing case for justice on this blog. Marritte is currently incarcerated in Colorado on an out-of-state transfer. Marritte is innocent of the charges brought against him! This website is maintained by Marritte's supportteam nationally and internationally.